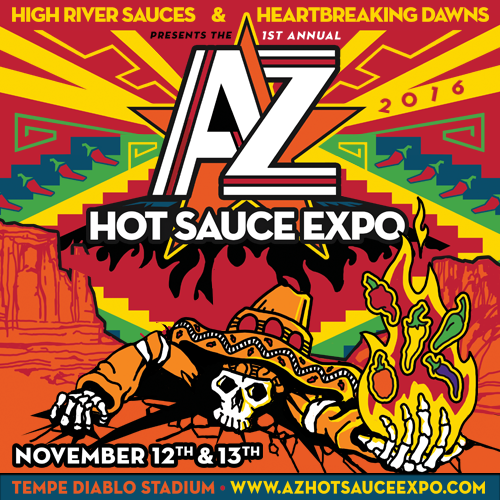 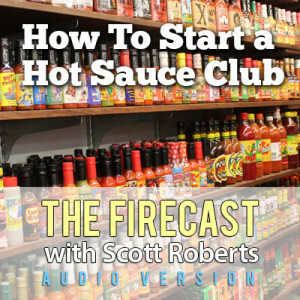 What’s the Scoop on Sweet & Spicy? 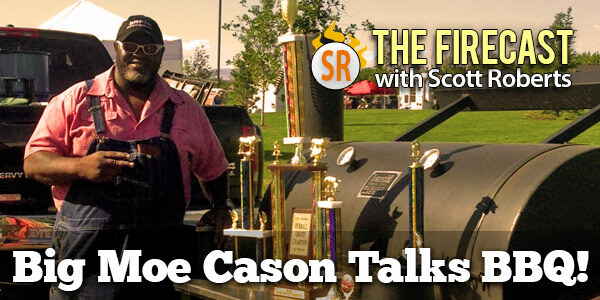 Fiery Dessert Talk on the Latest “Ken’s Fiery World”!!! 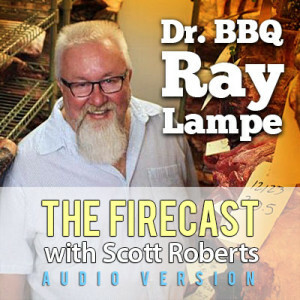 Ray Lampe, AKA Dr. BBQ, returns once again to The Firecast to chat about his new book, Flavorize: Great Marinades, Injections, Brines, Rubs, and Glazes, to talk about the BBQ Hall of Fame, if Guy Fieri is a true barbecue influence, and his barbecue video courses. 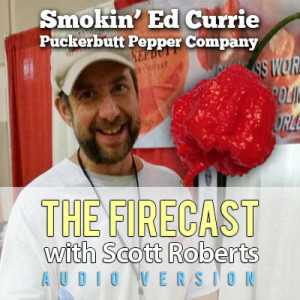 Ken and Scott discuss how to add chile pepper spice to dessert items, and Scott explains why he won’t add recipes to the audio podcast.